Moulton Bulb Imports was established in 1998 and specialises in importing onions, thus providing the Group with improved control over the supply chain to ensure superior quality and traceability. Based in Liverpool, the company has strong links with fruit and vegetable growers and packers worldwide, particularly in Spain and Chile. 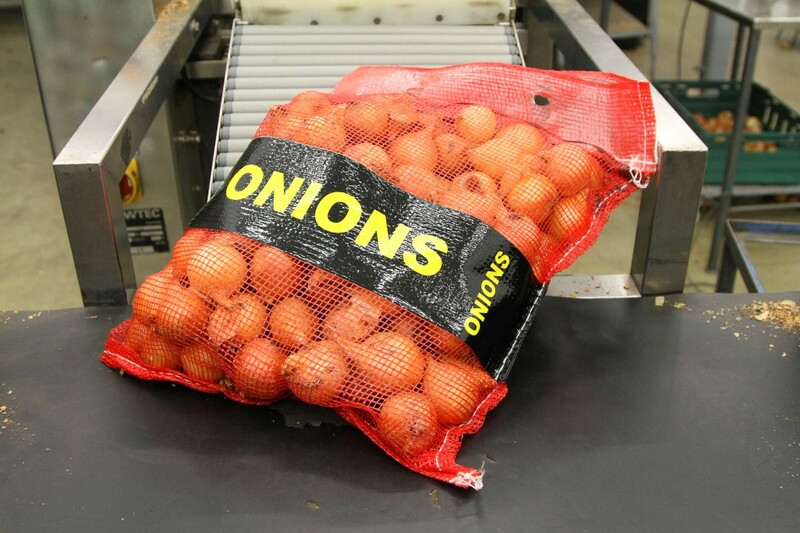 MBI specialises in serving the British Wholesale market with onions. 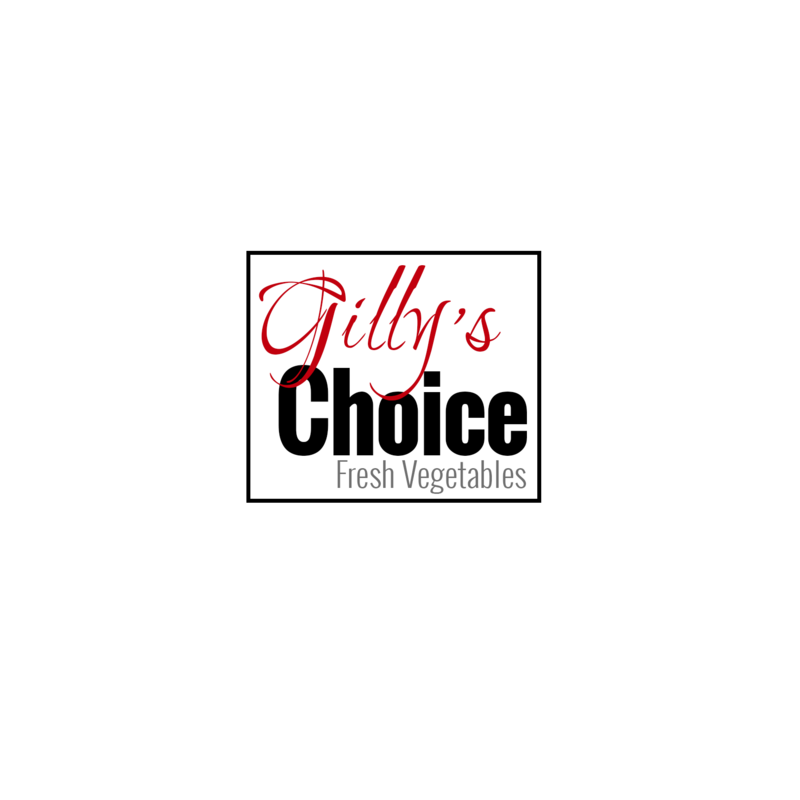 We now not only supply traditional Spanish or Chilean onion in nets, but have extended our range to British onions in nets as well as our own brand, Gilly's Choice, which is packed at the Moulton site in distinctive cardboard trays using the same onions which would be supplied to our supermarket customers. These onions have all the same quality and traceability aspects you would expect from supermarket onions but delivered to the wholesale market.